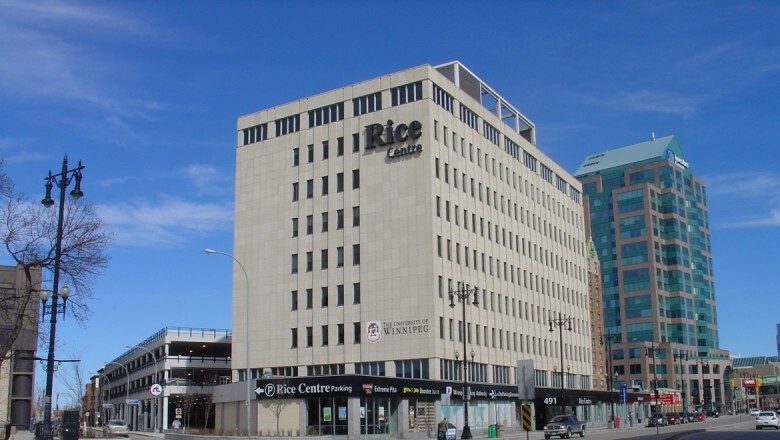 The property is located on the northwest corner of Portage Avenue and Balmoral Street in downtown Winnipeg. Originally constructed in 1964 the multi-tenant building is a nine storey building which totals over 145,000 square feet of rentable space. Adjacent to the building is a 388 stall parking structure which provides a superior parking ratio of five stalls per one thousand square feet of office space. The building’s primary tenants are Rice Financial Group, Greyhound Canada Transportation Corp., New Directions for Children Youth and Families Inc. and Applied Multimedia. Resolve has worked with the owners of the property on a long range plan to maximize the value of this building. This plan has included the substantial capital upgrades to the office tower, retail units and parkade including a complete retrofit of the parkade. Through careful assessment and evaluation of the contracts, preventative maintenance schedules, energy conservation and tenant relations, Resolve Group has succeeded in combining cost effective measures to streamline the overall operations with an aesthetic improvement program to dramatically increase the value of this outstanding downtown property.